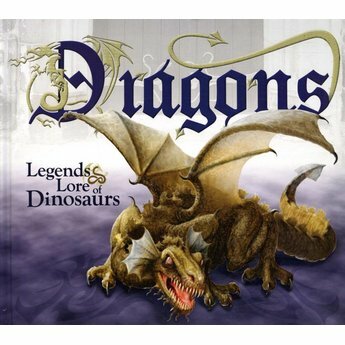 Explore the links between dragon myths and the reality of dinosaurs through vivid illustrations, interactive pages, and fascinating insights! 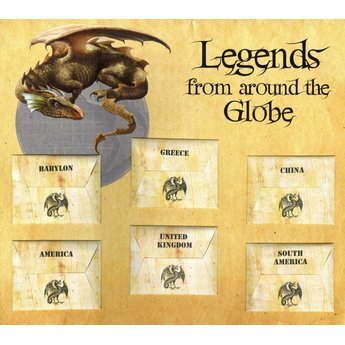 These powerful, fire-breathing, fantastic beings have left their legacy on this world! 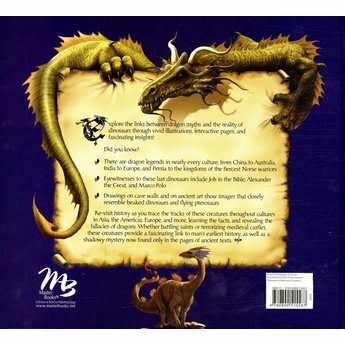 Explore the links between dragon myths and the reality of dinosaurs through vivid illustrations, interactive pages, and fascinating insights! 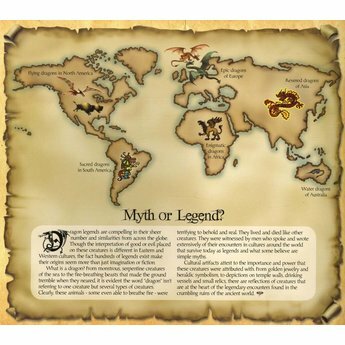 There are dragon legends in nearly every culture, from China to Australia, India to Europe, and Persia to the kingdoms of the fiercest Norse warriors. 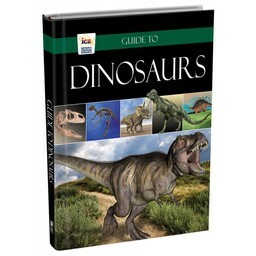 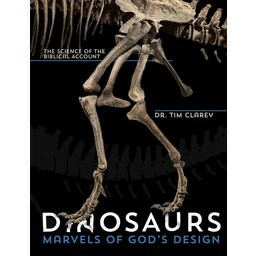 Eyewitnesses to these last dinosaurs include Job in the Bible, Alexander the Great, and Marco Polo. 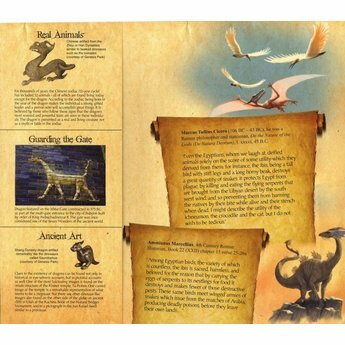 Drawings on cave walls and on ancient art show images that closely resemble beaked dinosaurs and flying pterosaurs. 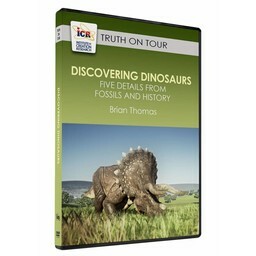 Revisit history as you trace the tracks of these creatures throughout cultures in Asia, the Americas, Europe, and more, learning the facts, and revealing the fallacies of dragons. 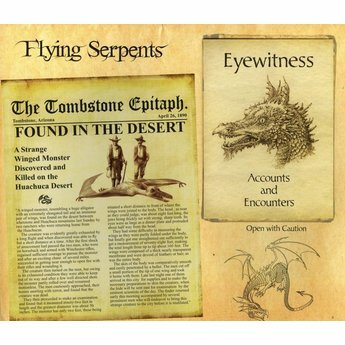 Whether battling saints or terrorizing medieval castles, these creatures provide a fascinating link to man's earliest history, as well as a shadowy mystery now found only in the pages of ancient texts.